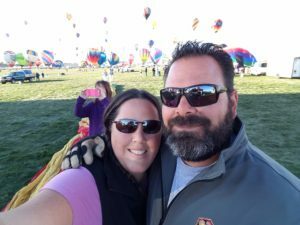 LAS VEGAS, NV – The RV Nomads film project’s story is expanding by ten minutes in the timeline to accommodate another incredible story of full time RV nomadism. 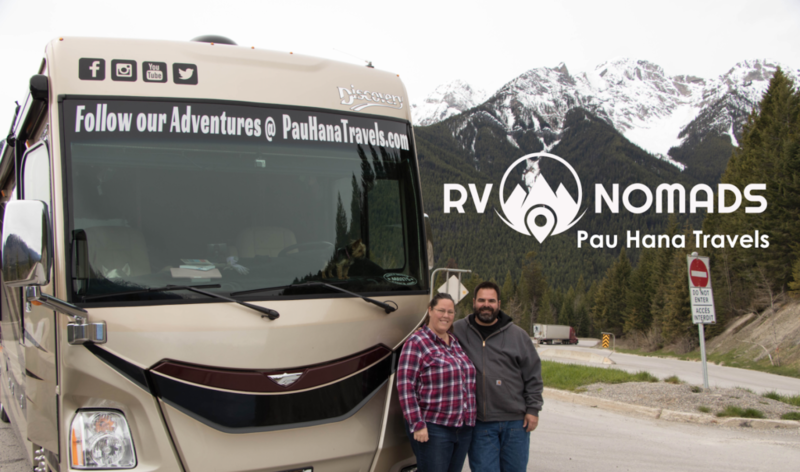 RV Nomads, a feature length film scheduled for a premiere in October of 2018, today announced the addition of Gary and Stacey Quimby from the YouTube channel Pau Hana Travels . Pau Hana Travels will join fellow YouTubers RVLove, Drivin’ and Vibin’, Less Junk < More Journey, Hebard’s Travels, Mortons On The Move, Chickerys Travels and other influential full timers as the epic story of the RV Nomads is told through film in 2018. The studio is preparing multiple scenes that depict some of the more extreme travel that can be done as a full time RV Nomad and will use the Pau Hana story to expand on this portion of the tale. In addition to the Alaska story that will come forward through Gary and Stacey, the couple live in a diesel pusher Class A recreational vehicle, a type of vehicle that until now was not being depicted in the film. They bring a unique storyline to the overall narratives that drive the film’s plot. The film’s story will take several scenes to discuss how RV life empowers individuals to explore the world in ways only flashy TV ads make seem possible. “We’re thrilled to be able to integrate the possibility of extraordinary Alaska travel into the film’s primary narrative,” added Odom. “Gary and I are excited to share our love of traveling and Alaska thru this new network. We feel ENTV is a successful platform where viewers will have a more intimate look into the lives of the nomads featured. 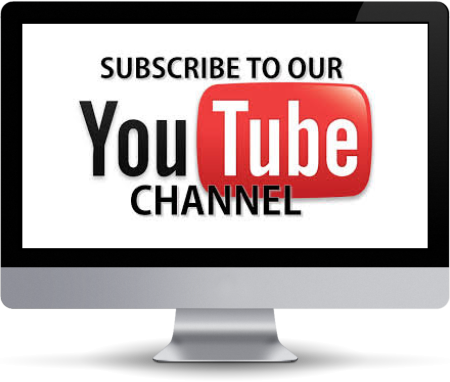 For Pau Hana Travels this means giving the audience a look inside Alaska from the rvers perspective. From the midnight sun, to Copper River salmon runs, and epic scenery in every direction the viewer will be immersed in Alaska’s beauty and charm,” said Stacey. Pau Hana Travels was born from their ties to the Hawaiian Islands. Stacey lived on the island of Kauai for three years and they were married there in 2012. Pau Hana translates to “Done with Work”, “Quitting TIme” or “Happy Hour”. The Quimby couple feels blessed to be “done with work” and retired young to enjoy this lifestyle. With Pau Hana Travels they share the “aloha” (the love) of their travels with their viewers in hopes to give guidance, assistance, and education to those who are interested in the lifestyle. Gary and Stacey will take on a full cast member role in production this summer.